"The ceasefire in the plane crash zone, announced by the President of Ukraine at the request of international experts, which has been thoroughly observed by the Ukrainian Armed Forces, will not be in place at the beginning of the second phase of the investigation," the Ukrainian government said in a statement on Thursday. 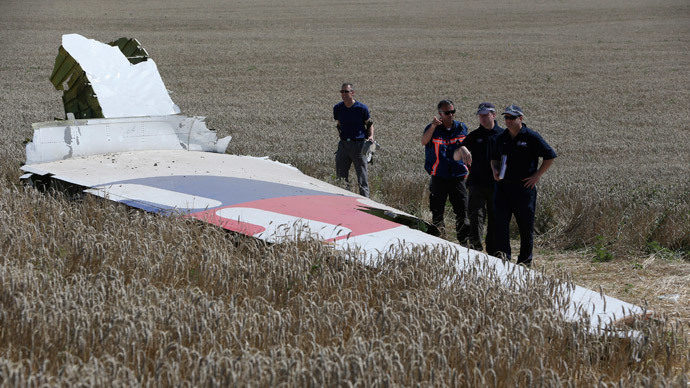 This comes after The Netherlands, who lead the international probe, announced it was halting the mission to recover victims and debris of the July 17 MH17 crash because of fighting between Ukrainian forces and rebels in the area. Prime Minister Mark Rutte said that the risk posed to the team of Australian, Dutch and Malaysian experts working in the area was too great to continue the operation under current conditions. Experts will resume their efforts once the situation allows, Dutch Foreign Minister Frans Timmermans wrote on his Facebook page, reported RIA Novosti. The suspension of the ceasefire in the MH17 crash area is a direct violation of the UN resolution, Russia's UN envoy, Vitaly Churkin, told reporters on Thursday. “The truce was approved by the UN Security Council resolution 2166, thus it is a clear violation of the resolution and will have very serious consequences for international inspectors' abilities to conduct the investigation when they decide to return to the area,” Churkin said. Russia’s efforts at the UN to reinstate the ceasefire at the crash site were blocked by Western states. “It was blocked the usual way,” Churkin said, adding that Lithuania, the US, and Australia began proposing inappropriate amendments to the text. 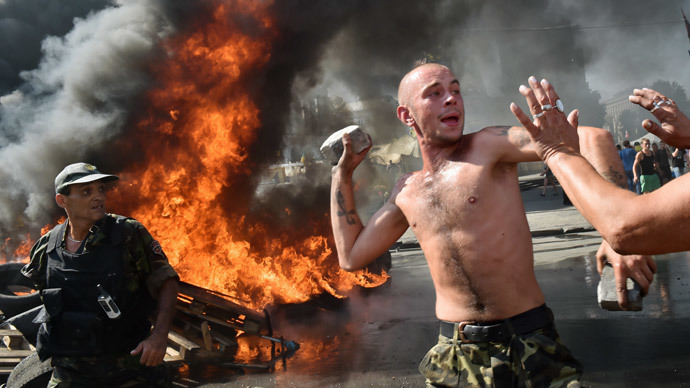 Meanwhile, Kiev officials put the blame for the situation on the self-defense troops. A Ukrainian defense spokesman said earlier the Army was not carrying out any military action within 20 km (12 miles) of the plane crash site, according to Reuters. 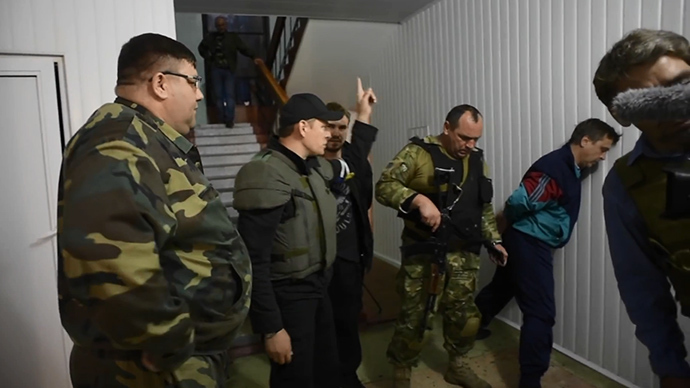 The government claims that the international mission has been halted because of “terrorists’ provocations” who “posed threats to the lives” of the recovery mission members. The international investigating team arrived at the site days after the tragic incident due to security reasons. The Organization for Security and Co-operation in Europe (OSCE) has been actively assisting efforst to provide the experts’ safety as they collected human remains and victims’ personal belongings. We're pleased to have played such a key role so far in #MH17 recovery efforts - facilitating access for the multi-national recovery effort. “We are not pointing fingers - that is not our job. But we are very, very disappointed that the behavior caused suspension of the mission,” he said. 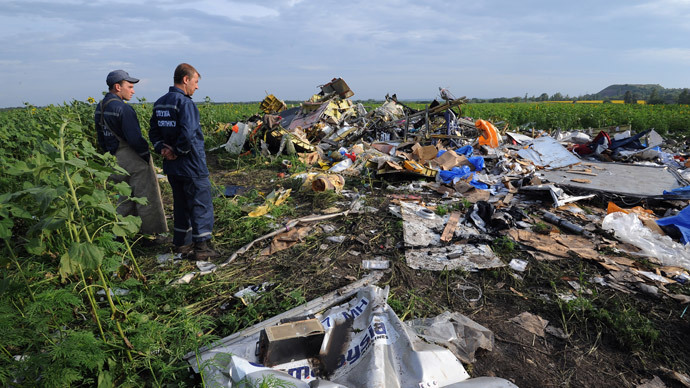 A lot more work remains to be done in the investigation of the tragedy, but the question now is “what will actually happen to this debris lying out there in the field unguarded,” the OSCE spokesperson said. “The worst possible scenario is for that crash site, that big crime scene to be caught in the middle of [fighting],” he believes. 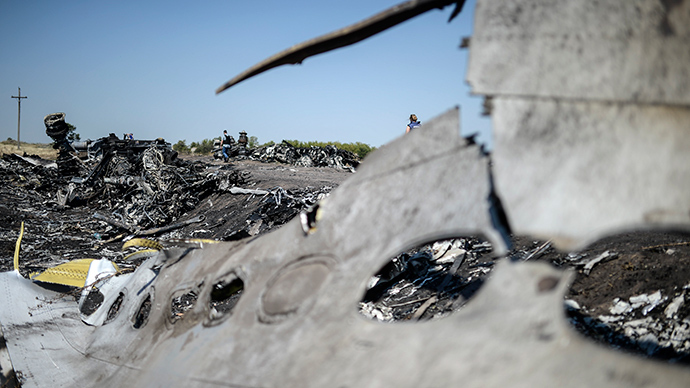 In July, The UN Security Council unanimously adopted a resolution calling for an international investigation into the MH17 incident and demanded safe access to the site for investigators. Ukrainian President Petro Poroshenko announced a unilateral ceasefire in a 20-kilometer (12.4-mile) area around the site of the crash. However, shelling and fighting in the area has continued, hampering the experts' work several times in the past weeks. Currently, at least three areas containing the Boeing-777’s debris remain unexamined by the international mission, according to the Ukrainian government. 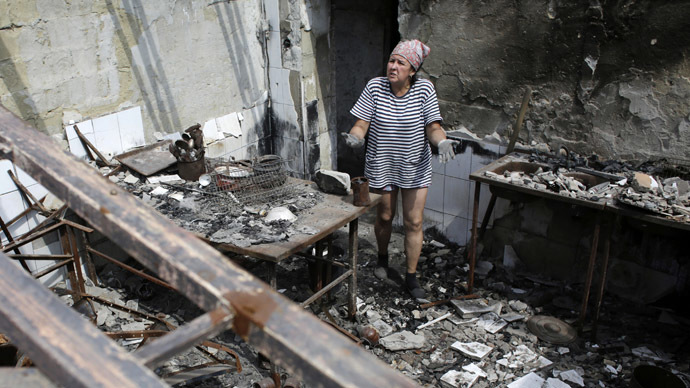 The majority of experts will leave Ukraine until a decision on resuming the operation is made, it said in a statement.